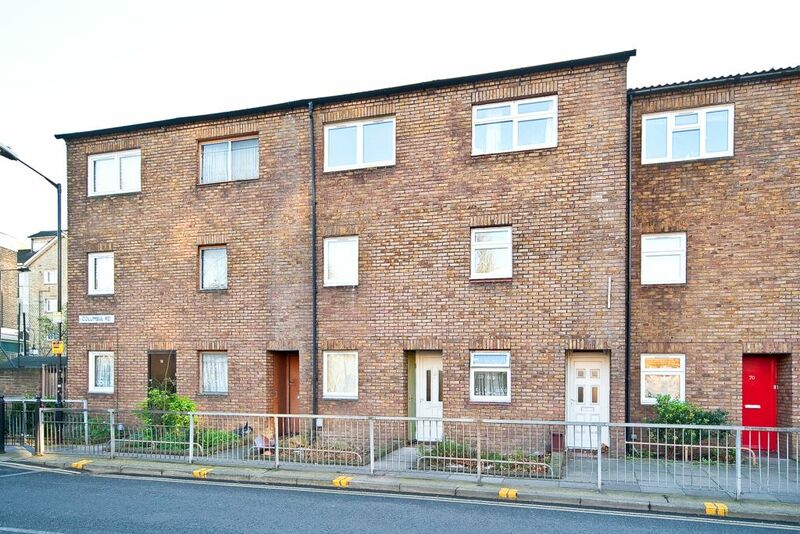 Metropolitan & Crown are happy to offer this well proportioned 4 bedroom terraced town house. Includes a seperate bathroom and toilet w/c upstairs. 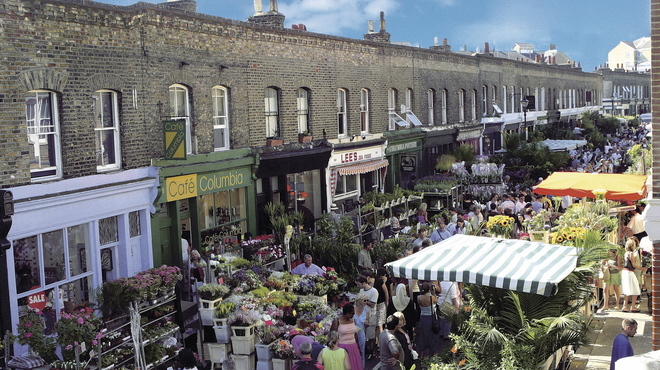 Set inside a highly desirable location in E2 on the well known Columbia Road, home of the famous flower market boasting many local amenities inbetween Bethnal Green and Hoxton station with its abundance of shops and restaurants nearby, this area of East London continues to be on the up. An excellent purchase for professional/s looking for a property with good room proportions and being in a trendy central location close to public transport links. Please feel free to call the office on 0207 538 8887 to arrange a viewing and avoid disappointment.